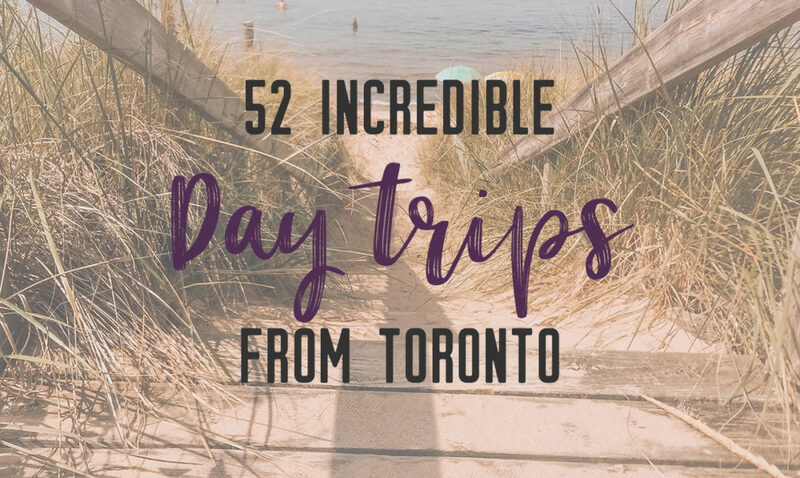 Ontario is full of amazing and wonderful things to do. Whether you are visiting or live here year round, there are hundreds of activities for all sorts of travel types. These places are just hours away from Toronto, making them an ideal day trip. There’s something wild about the ocean. 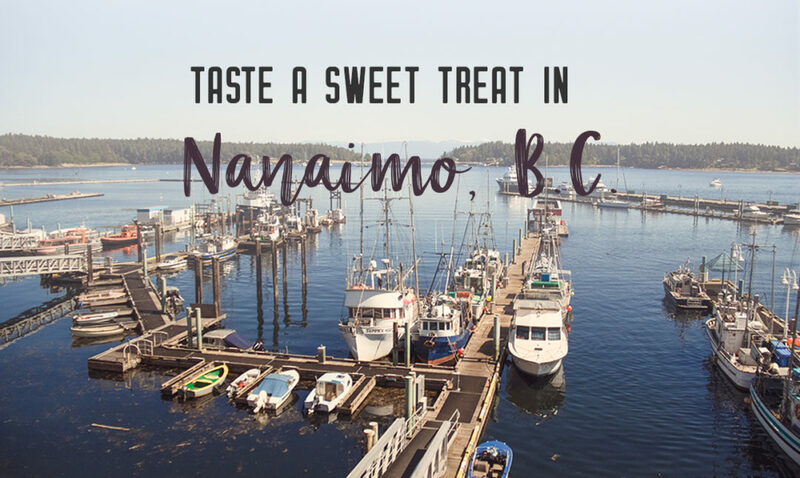 On a bright day in the Caribbean, it seems calm and happy, but in the rough coastline of Vancouver Island, that ocean has this raw power that is allowed to roam free. Everything about the ocean in Tofino, British Columbia is mighty. 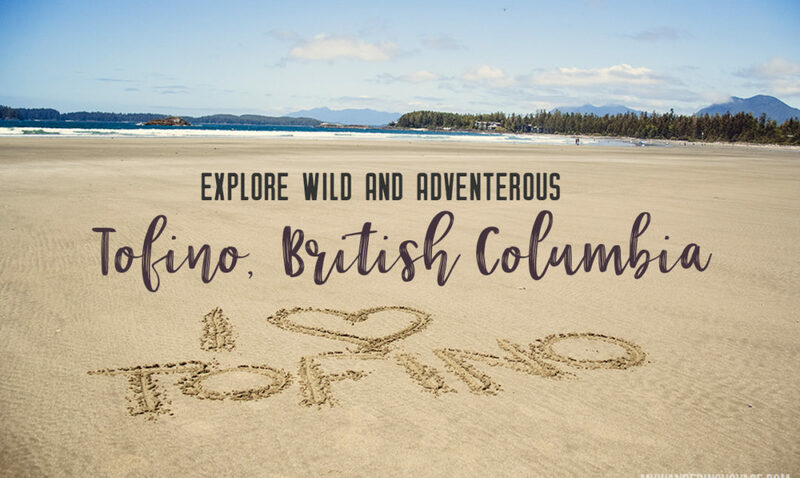 Tofino is the land of surf, seas, and rugged landscape. There’s a feeling you get when you are sitting on a beach that stretches on forever feeling the wind whip your hair across your face and listening to the ocean beat ferociously against the shore. Bliss. 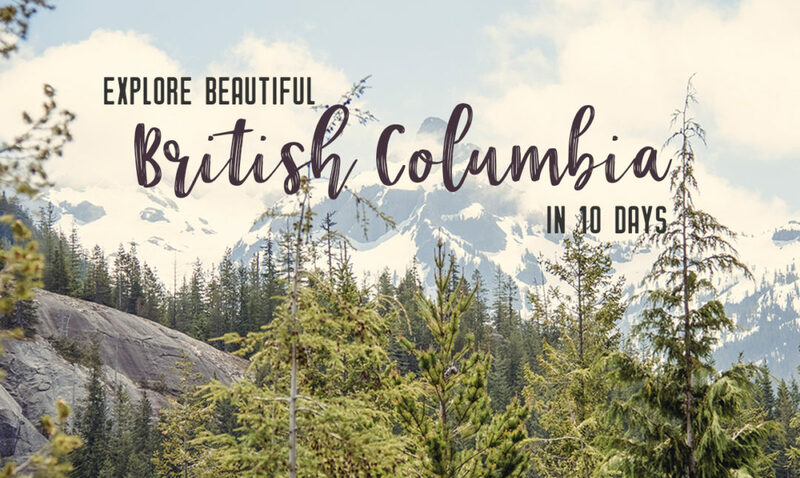 The smell of the salty air and watching as a bald eagle flies overhead is nothing short of a blissful experience at the western edge of British Columbia. 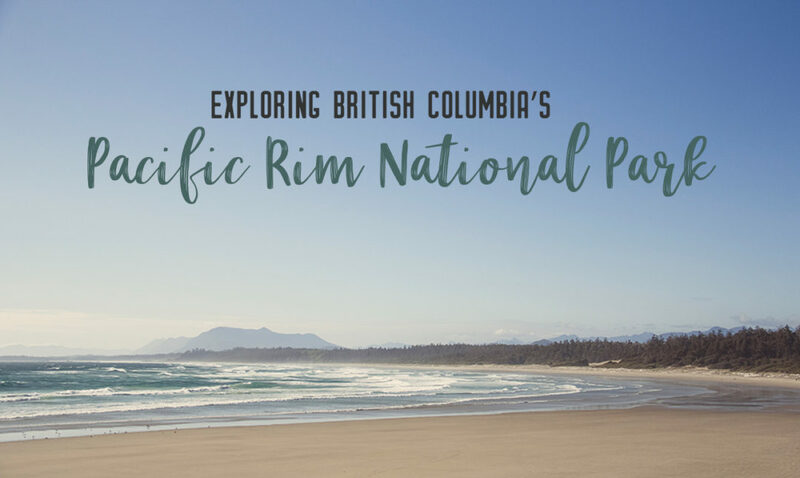 At Pacific Rim National Park Reserve, you feel like you’re at the edge of the world. 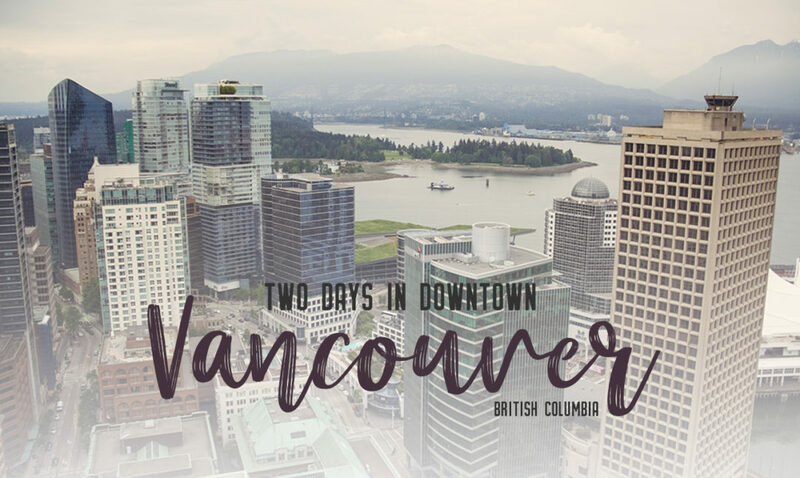 Vancouver, Canada’s western metropolis, is an urban jewel. 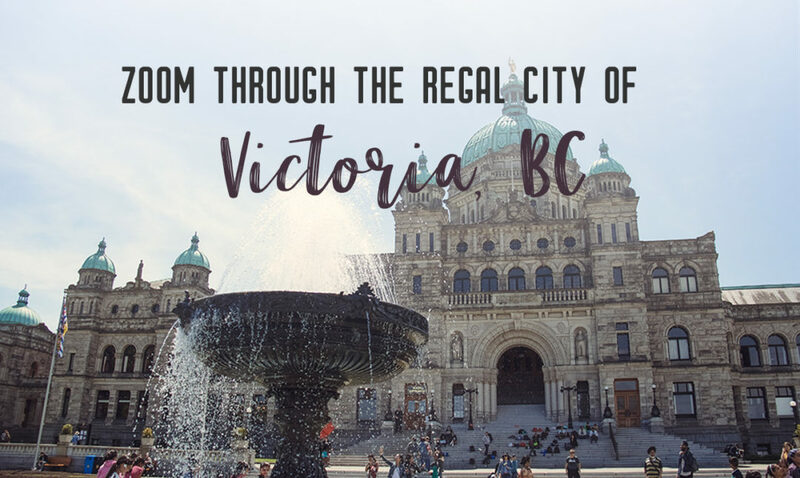 Not only does it lend to the city-lovers with its skyscrapers and hip eateries, but it also caters to the adventure-lovers, with Stanley Park and close by mountains. Silence. The motor of the boat has been cut, and you drift, bobbing with the waves in the Pacific Ocean. You’re surrounded by blue, and you can see mountains in the distance. But that’s not what you are here for. You are waiting, silently, scanning the water for a sign from the top predator of the ocean: the orca. 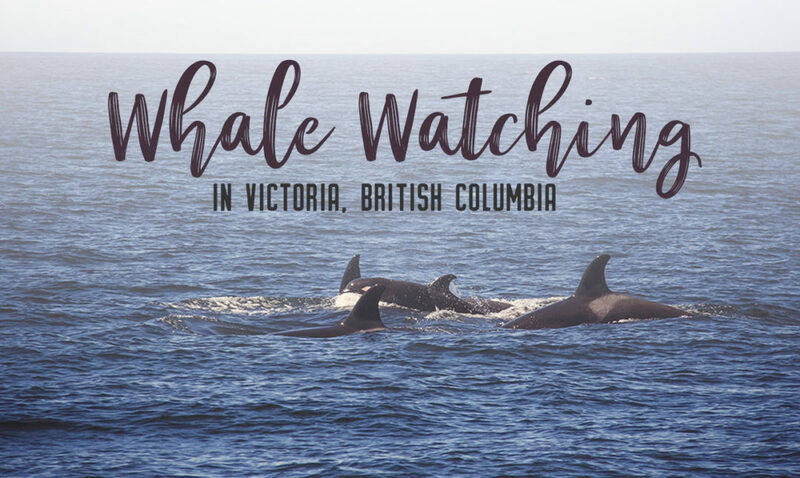 Whale watching is a huge draw for visitors in British Columbia, and there are no questions as to why: seeing these beautiful marine mammals in the wild is an incredible experience. Stepping out of the airport and the humidity hit me like a wall. It wasn’t hot per se, but the moist air made everything stick. I was finally in British Columbia. Last summer, I walked along Canada’s eastern shore, now, just a year later I was on Canada’s west coast. 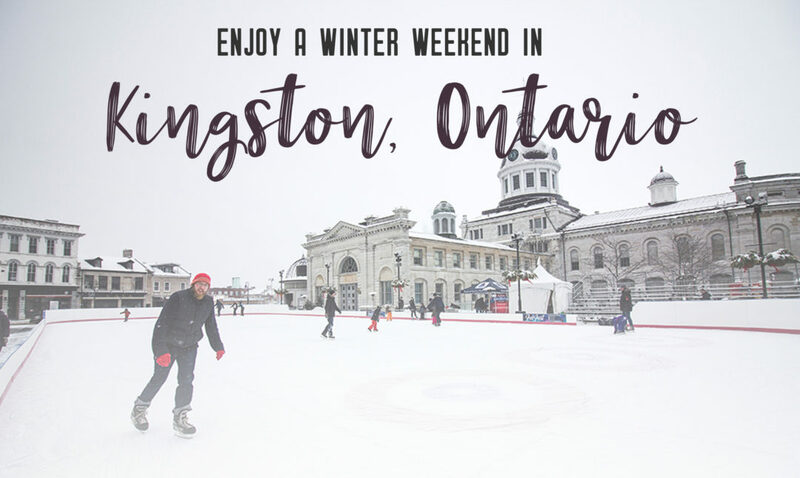 Winter may be a time where you want to hole up next to a warm fire and drink hot chocolate, but it’s also the perfect time to go on a weekend getaway. Not only is it cheaper, but there are fewer people and who doesn’t love snow city scenes. So bundle up and pack your bags. Next stop is Kingston, Ontario. It’s a sure sign of spring when the sap is flowing. I’m talking about maple syrup! 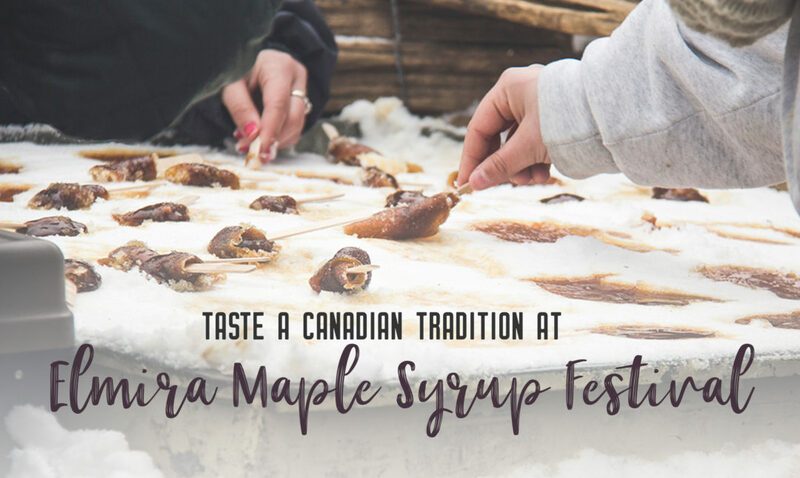 The best way to enjoy this lovely Canadian treat is by visiting the ever popular annual Elmira Maple Syrup Festival, held in early April.